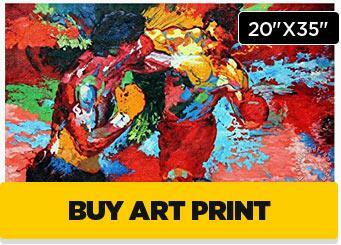 Check out our new online shopping experience, bringing together a collection of items we have hand-picked from Amazon’s massive catalog, as well as a special selection of unique, one-of-a-kind and vintage “Rocky” collectibles and memorabilia. 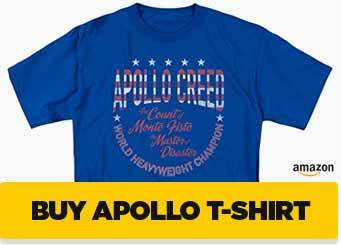 We’ve combed through Amazon’s shelves to find the coolest “Rocky” and “Creed” merch currently available, weeding out the commonplace stuff and presenting only our absolute favorites. 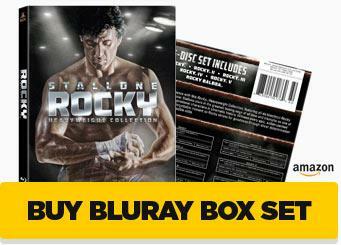 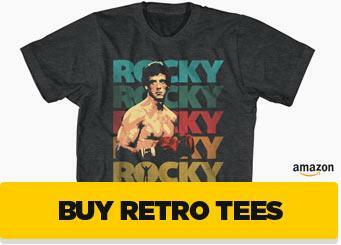 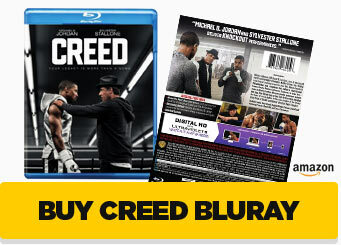 Click here to view our limited selection of our best recommendations for hard-to-please Rocky and Creed fans. 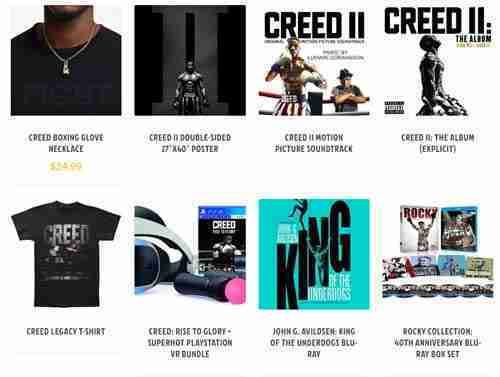 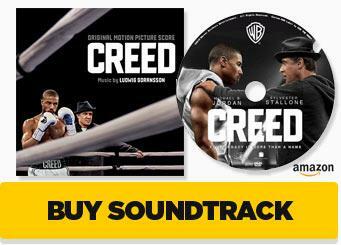 If you’re pumped for the epic battle in Creed II, you’ll find a variety of Creed II promotional merchandise, posters, CD soundtracks, t-shirts, and the all-new “Creed: Rise to Glory” virtual reality game from PlayStation. 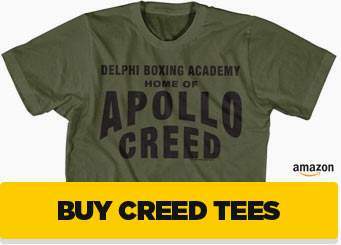 You’ll find screen-accurate pieces of clothing like Adonis Creed’s Nike workout gear, training tees, boxing equipment and shoes. 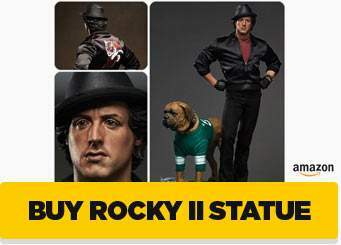 Plus, grab Rocky Balboa’s personal wardrobe with pieces such as lookalike black leather jackets (the closest we’ve been able to find), Converse shoes, and the Stallion’s signature fedora hat. 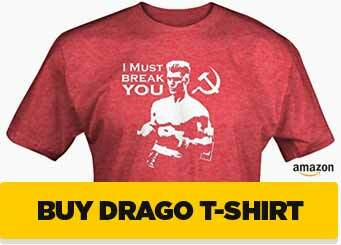 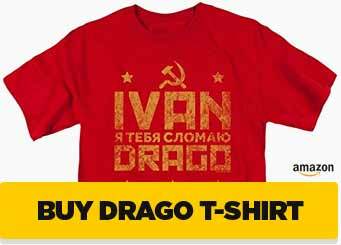 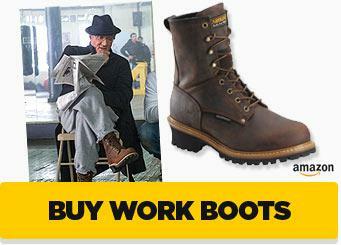 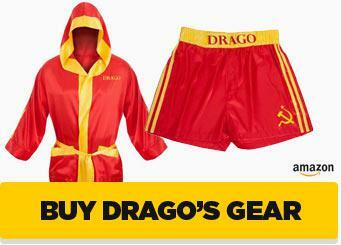 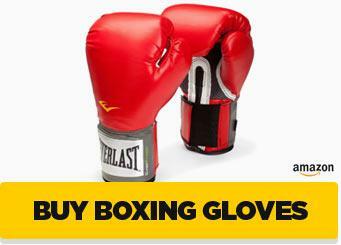 Go Russian with a lookalike to Rocky’s leather bomber jacket and gray cap, plus all the Drago fight wardrobe you want. 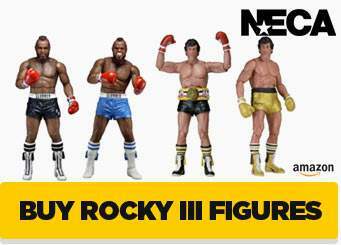 Our growing collection of vintage “Rocky” memorabilia includes rare magazines released throughout the series, screen-accurate vintage clothing like Rocky’s black leather jacket, even an original Rocky IV production crew jacket. 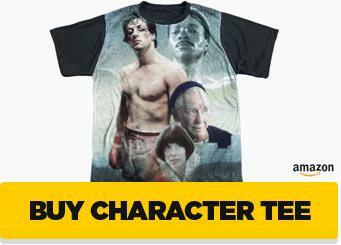 Our unique items include the Creed family’s boxing glove necklace, seen in Rocky II, Creed and Creed II; and our own poster version of the Mighty Mick’s Gym sign, re-designed using Burgess Meredith’s youthful likeness as Mickey Goldmill.